Happy Friday! 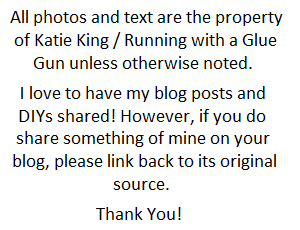 Since I haven't done much blogging in a while (due to school), I'm taking advantage of the extra time I have today to write this little post. Yay for extra time! 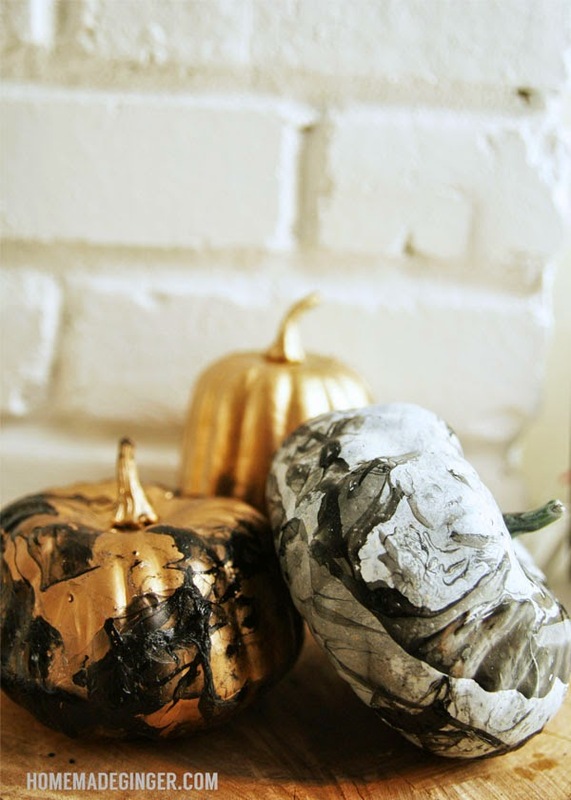 Lately, I been seeing some amazing pumpkin diys. 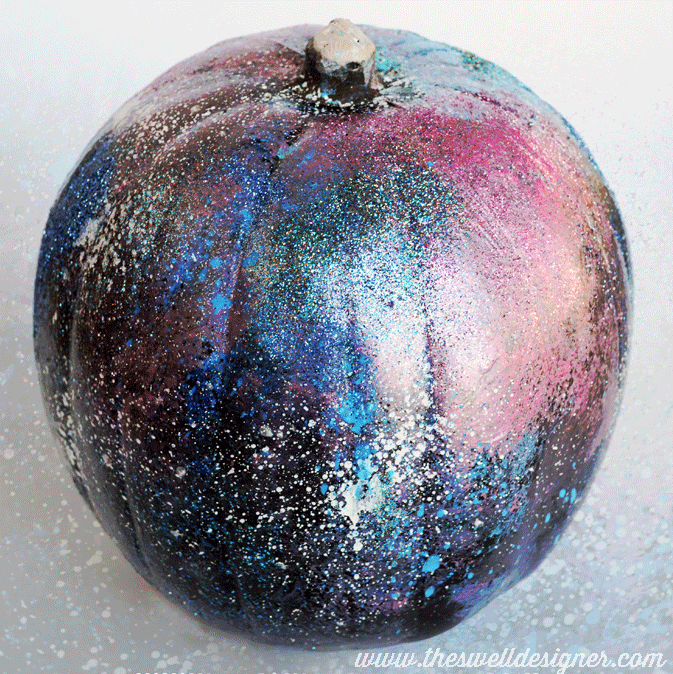 For example, look at that galaxy pumpkin above! Have you ever seen a more cooler pumpkin? 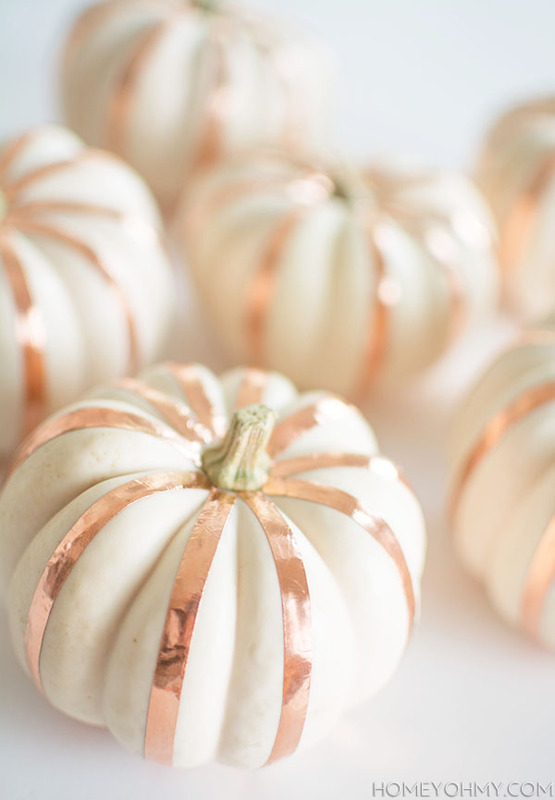 Seeing all these decorated pumpkins makes me what to run down to the store, buy a pumpkin then get out all my paints and glitters. 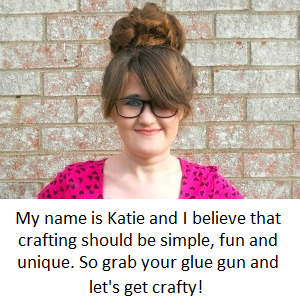 So in honor of the pumpkin season and to provide a bit of inspiration, I thought it would be fun to write a '''My Favorite DIY's Right Now: Pumpkin Edition'' post. 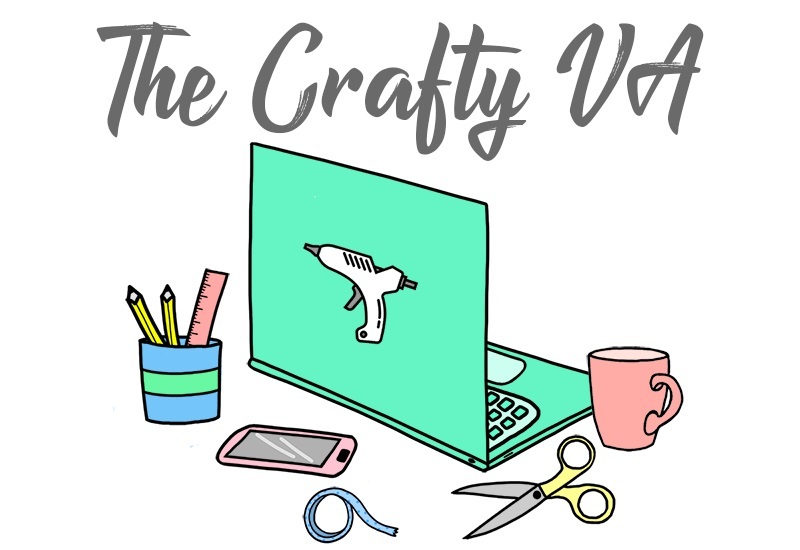 Be prepared to have you crafty minds blown because some of these diys are so simple to make and just plan awesome! 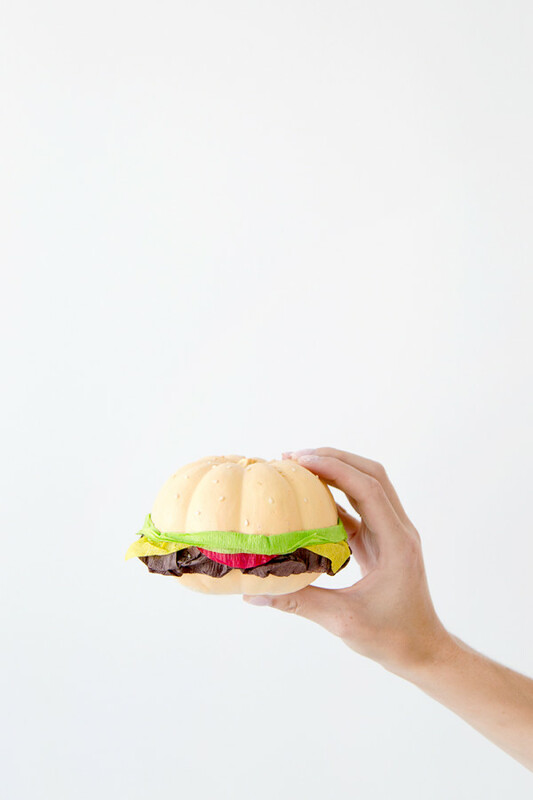 I'm loving that hamburger pumpkin! 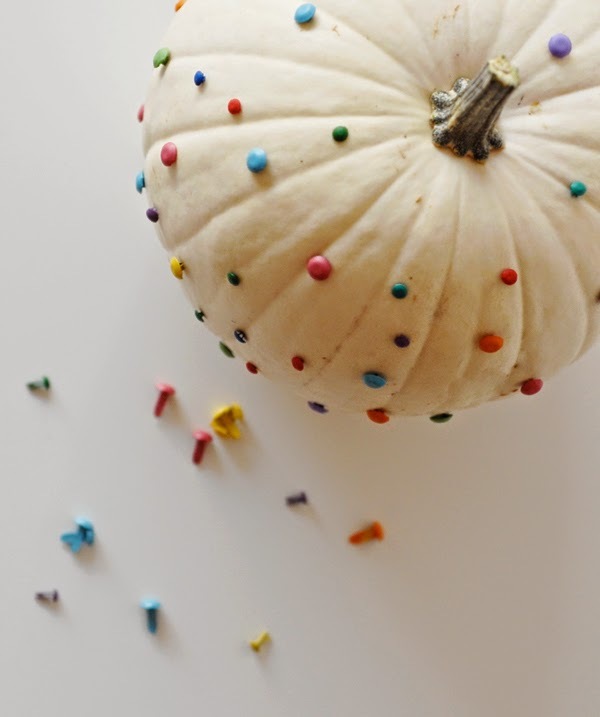 Have you done any pumpkin decorating this year?